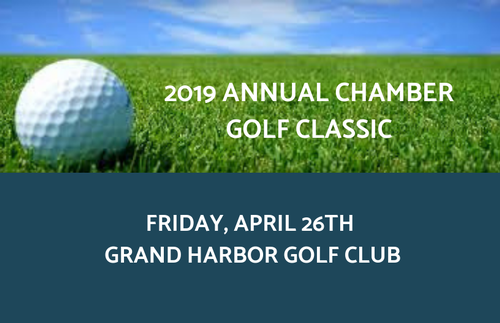 Join us for the Chamber's 22nd Annual Golf Classic at Grand Harbor Golf Club. This highly anticipated event has sold out year-after-year! Contact Toni at the Chamber for all sponsorship and player opportunities!